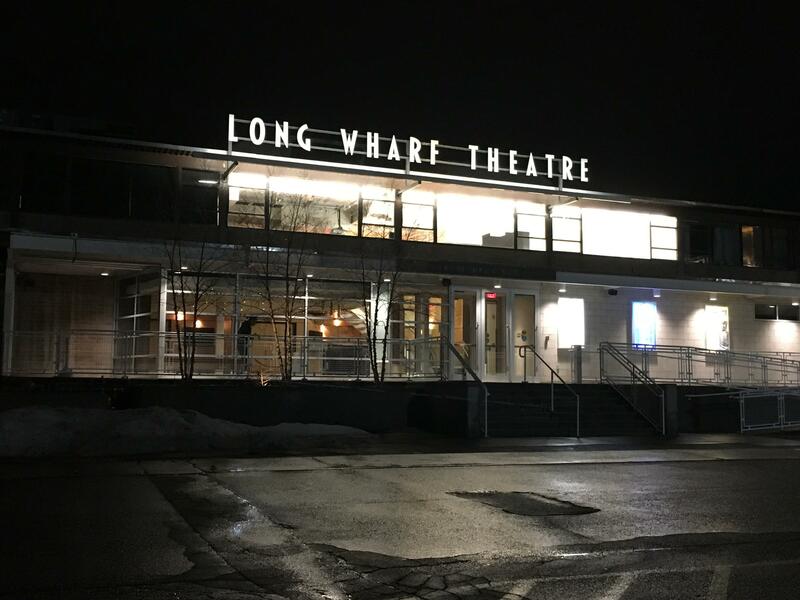 Long Wharf Theatre’s former artistic director, Gordon Edelstein, was fired in January after the New York Times published an article in which multiple women alleged unwanted sexual contact dating back at least a decade. Immediately following Edelstein’s dismissal, an independent investigation was conducted. The follow-up report finds that the theater’s policies were legally compliant and it places the blame squarely on Edelstein. On some level that was reassuring said managing director Joshua Borenstein. But Borenstein said there was a lot of miscommunication and lack of clarity about how to complain. The report makes several recommendations to prevent future events of harassment. 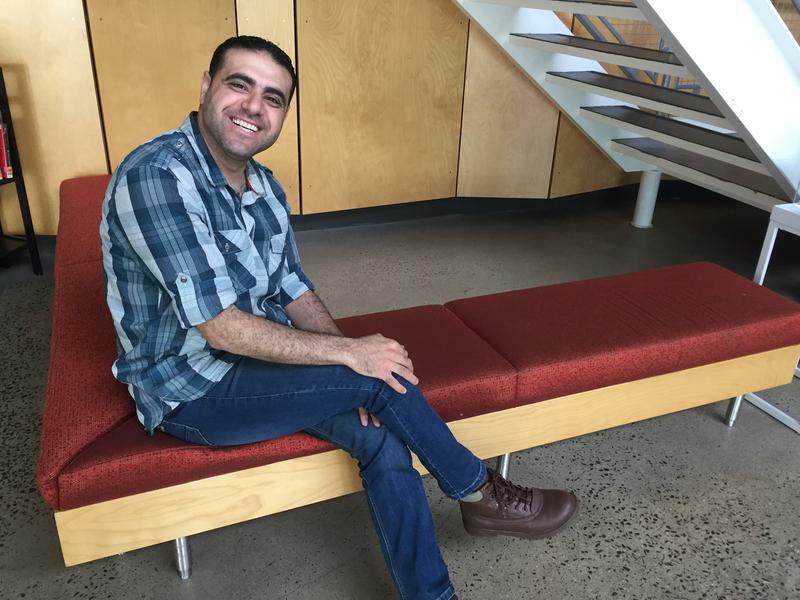 Borenstein said they are also exploring a new type of expert in their field. Something called an intimacy coach, who would help actors and directors choreograph intimate moments in a way that is respectful and makes everyone comfortable in the process.